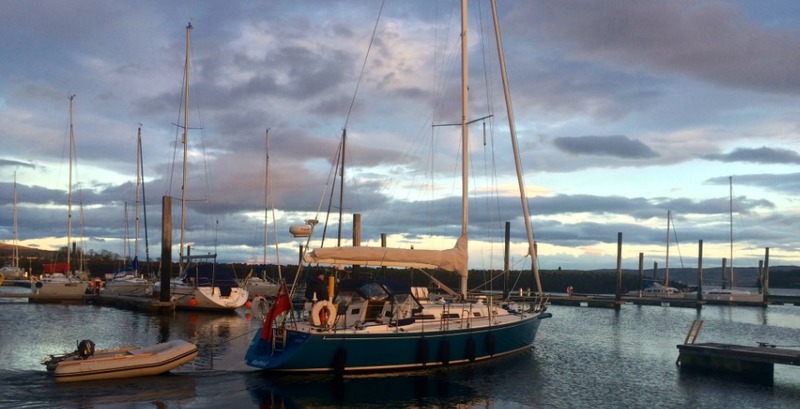 Bluebird is an American built J Boat and has comfortable accommodation for up to five guests in quarters comprising two double cabins (one en suite), and the main saloon which has two single berths. She has full central heating, hot and cold running water and a separate heads compartment (marine toilet), with wash hand basin and shower. 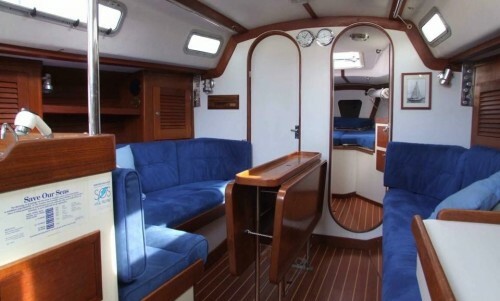 The yacht is a fast cruiser and exciting to sail. All our guests are invited to get involved in the day to day running of the yacht, helming, navigating, sail handling, etc., or to simply sit back and enjoy the stunning scenery. Dates coming soon. Contact us if you’d like to book specific dates and plan a trip tailored to you.